For more information about buying or selling real estate, please feel free to email howard@howardchaserealestate.com or call at (786) 566-3505. Remember to subscribe to my channel. Thank you. They have been neglected for nearly a decade and burned badly by suspicious fires. 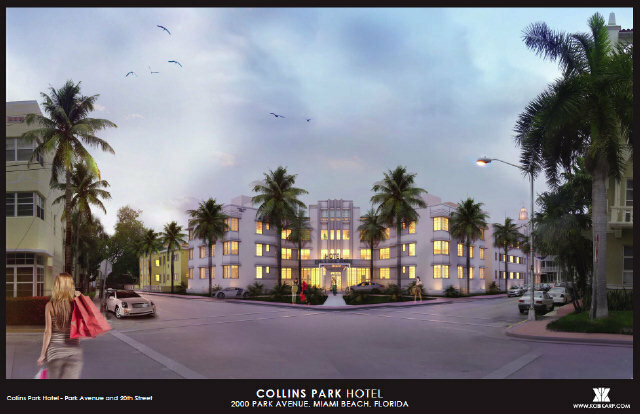 But a South Beach block of dilapidated and charred Art Deco, Post War Modern and Mediterranean Revival buildings could soon be reborn as a complex of boutique hotels if a developer’s plans are approved Tuesday. 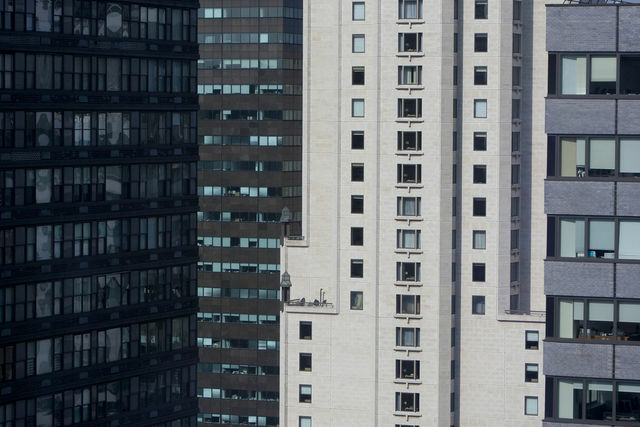 The seven crumbling, historic apartment buildings and hotels were purchased in April by the Chetrit Group, under the name CG Sunny Isles LLC. The New York-based developer wants to restore, partially demolish and add onto the properties in order to construct a roughly 300-room complex that would rejuvenate a block of buildings tucked between the Miami Beach Convention Center and the Miami City Ballet. Chetrit Group partner and local developer Ari Pearl has said the restored complex could open in 2014 if plans are approved this month. If successful, the project would effectively revive more than 10 percent of the contributing properties in the surrounding Museum historic district. “This is a very important block,” said Herb Sosa, chairman of Miami Beach’s Historic Preservation Board, which will review and possibly approve the plans Tuesday. For now, however, the block — save one restored apartment building — is also a source of disappointment both for preservationists and for neighbors who live in the city’s Collins Park neighborhood. The seven boarded-up buildings between Washington and Park avenues and 20th and 21st streets were built between 1938 and 1953 by some of Miami Beach’s most prominent architects. That includes L. Murray Dixon, who designed the Raleigh and Tides Hotels, and Albert Anis, the architect behind the Clevelander hotel on Ocean Drive. They were supposed to be revitalized 12 years ago when a developer bought the properties and received city approval for similar plans to open a complex of restored hotels. But the developer’s lender declared bankruptcy and the properties fell into litigation and eventually disrepair. Then the Collins Park Hotel was doused in gasoline and set ablaze in 2007, followed last year by suspicious fires in the Copley Terrace Apartments and the Tyler Apartment Hotel, leaving almost half the block gutted and falling down. The latter two burned during a week in which several historic Collins Park buildings went up in flames. The condition of the buildings has created a sense of urgency among preservationists and even city staff to get a restoration project approved. “This sort of solves seven problems at once, as far as historic preservation is concerned,” said Charles Urstadt, chairman of the Miami Design Preservation League. Collins Park neighbors, who are supporting the project, say the block is an eyesore and a nuisance and needs to be improved. “That’s a cesspool,” Stanley Shapiro, who lives in the one restored and occupied building on the block, said of the next-door Tyler. The developers now plan to entirely restore three of the buildings and add rooftop lounges and pools. Other buildings will be restored but partially demolished and the razed structures will be replaced with four- and five-story additions. The developers have talked of restoring a terracotta compass in the a shared courtyard, constructing an underground parking garage with mechanical lifts and building a recording studio in one of the buildings. In their report on the project, Miami Beach’s planning staff called the Chetrit Group’s proposal “well coordinated” and “quite desirable,” but said key documents were missing and proposed that the Historic Preservation Board delay a vote until October. Pearl declined to comment and attempts to reach the Chetrit family through a Miami representative were unsuccessful. But Pearl, during a meeting with the Collins Park Neighborhood Association last month, said he and the Chetrit family aren’t fly-by-night developers, evidenced he said by the 15 historic properties they had contracted to purchase throughout the city. 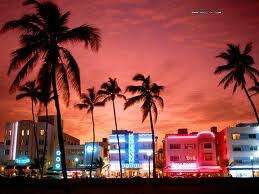 “We have a real vested interest in Miami Beach,” he said. The project’s main architect, Kobi Karp, said the intent is to restore the buildings as close as possible to their original design. Developers Plan Restoration Of Historic South Beach Block, August 13, 2012, retrieved from http://www.miamiherald.com/2012/08/13/2950247/developers-plan-restoration-of.html. A private equity group is reviving plans to construct a condo tower on the famous Ocean Drive in the South Beach neighborhood of Miami Beach as the coastal market increasingly shows signs of recovering from the dramatic South Florida real estate crash that began in 2007, according to a new report from CondoVultures.com. The proposed 120 Ocean Drive project – originally dubbed the Kallisto – is envisioned to be an 18-story condo tower with 10 units immediately north of the popular steak restaurant Prime One Twelve, according to the Preconstruction Condo Projects list from the licensed Florida brokerage CVR Realty. The developer – a entity controlled by the Boston-based Congress Group – purchased the three-parcel site with a combined 17,250 square feet of land for $8 million in October 2005, according to Miami-Dade Property Appraiser records. CondoVultures.com profiled South Florida new unit sales by project in the first quarter of 2012 in the seven largest coastal condo markets in the tricounty region of Miami-Dade, Broward, and Palm Beach counties. Beginning the week of April 16, 2012, the Condo Vultures Market Intelligence Report published a seven-part weekly series that analyzing new condo sales trends in Greater Downtown Miami, South Beach, Sunny Isles Beach, Hollywood / Hallandale Beach, Downtown Fort Lauderdale and the Beach, Boca Raton / Deerfield Beach, and Downtown West Palm Beach and Palm Beach Island. South Beach is a 24-block long neighborhood in the barrier island city of Miami Beach that stretches from South Pointe Drive north to 24th Street, the Atlantic Ocean west to the Venetian Islands, according to the Condo Vultures Official Condo Buyers Guide To South Beach. MIAMI—Vornado Realty Trust is on a major retail acquisition roll. Beyond acquiring 666 Fifth Retail for $707 million, the REIT also acquired a prime South Beach retail building just days ago. Vornado Realty Trust’s 25% owned real estate fund, Vornado Capital Partners, just acquired 1100 Lincoln Rd., a 167,000-square-foot retail property in Miami Beach, for $132 million. 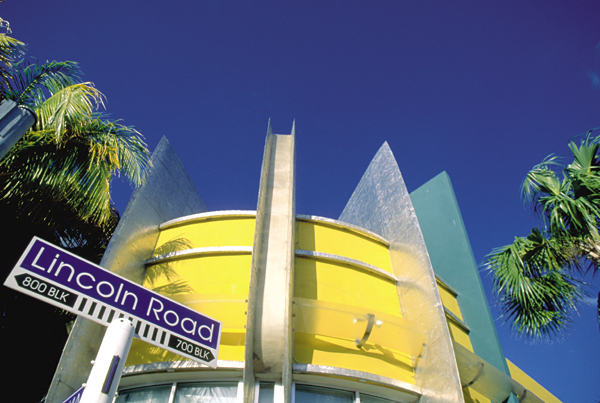 1100 Lincoln Road is the western anchor of the Lincoln Road shopping district . Vornado could not immediately be for comment. But GlobeSt.com caught up with Carter McDowell, partner at Bilzin Sumberg and local counsel to Vornado on the Lincoln Road transaction. 1100 Lincoln Road is 97% leased. Principal tenants include Regal Cinemas, Anthropologie, and Banana Republic. The building also includes a 298-space parking garage. Vornado disclosed that the $132 million purchase price was financed in part by a $66 million new mortgage loan on the property. The loan bears interest at LIBOR plus 2.75% and matures in July 2015 with two one-year extension options.